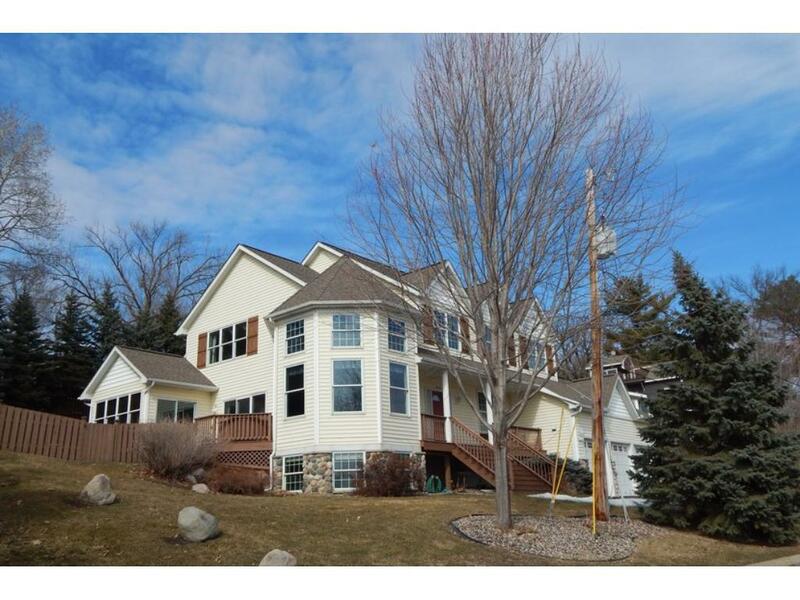 Home offers exceptional southerly views of Lake Minnetonka's Priest's Bay & is adjacent to a lakeside city park & across the street from the lake. The views & proximity to the lake are quite special. 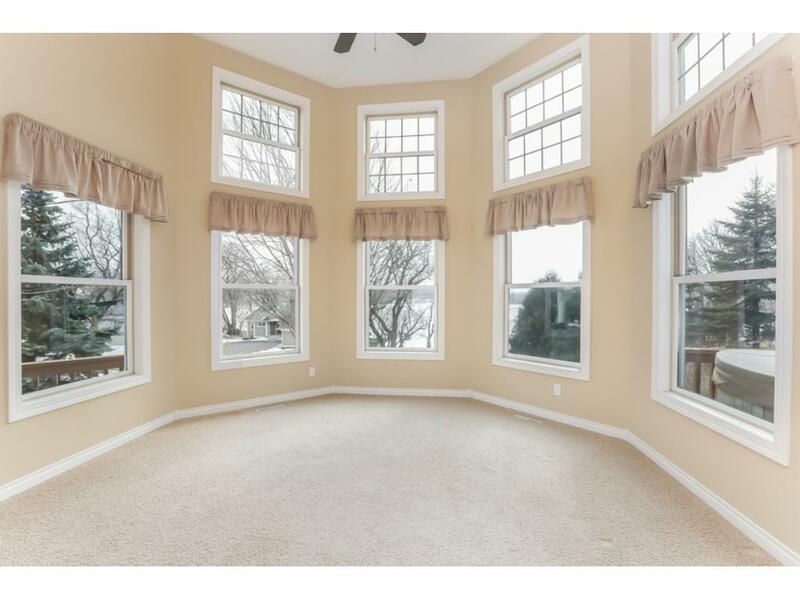 Main level features a vaulted lakeside living room w/abundant sunlight, kitchen w/stainless, granite & stone accents. 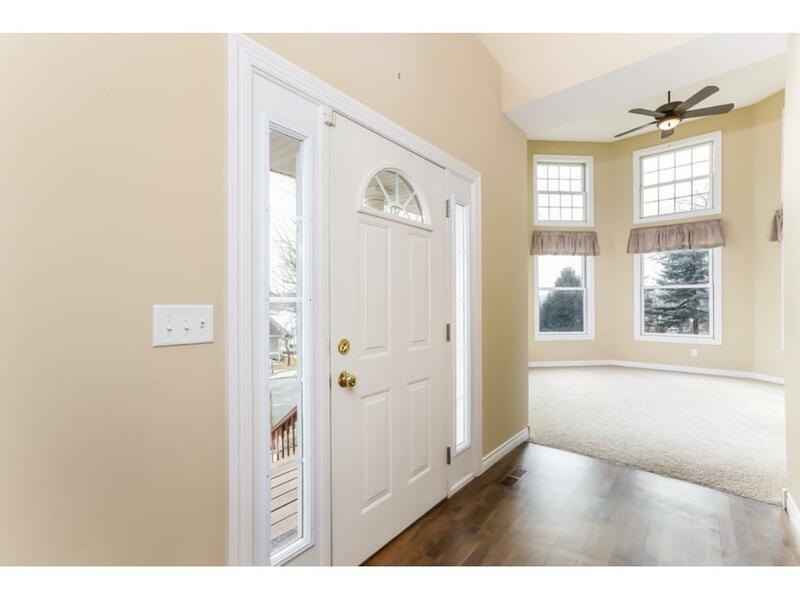 This opens to a hearth rm w/fplc that is next to a 4-seas sunroom w/vaulted wood ceiling. 3 Lakeview BRs up. 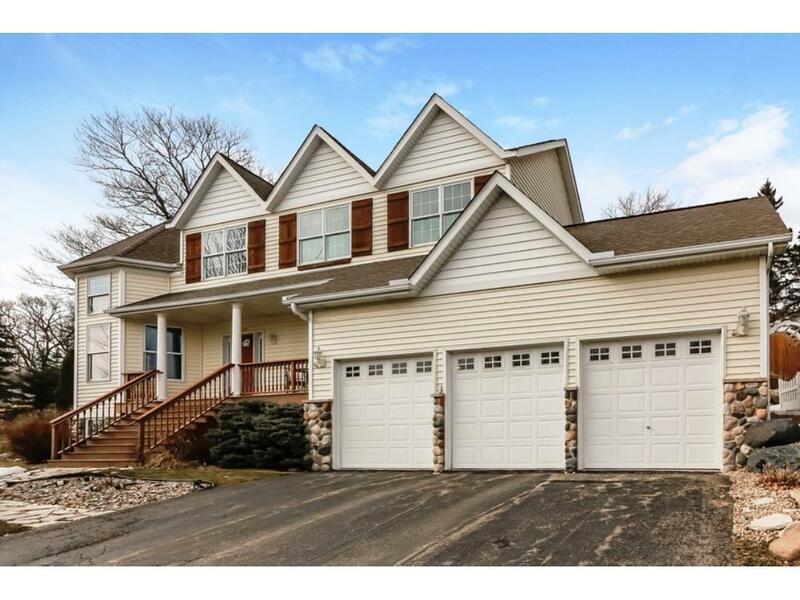 Spacious lower level w/family rm, 4th BR & 3/4 bath. Private backyard.